The Berlin Area School District, in partnership with the Boys & Girls Club of the Tri-County Area, will be opening a new afterschool academic enrichment program called Sparks Club. Sparks Club will give students additional hands-on learning opportunities with the goal of improving academic success and increasing family engagement. This fun and interactive learning opportunity will be open to all students from age 6 through 5th grade. • Where and when is the Sparks Club offered? Sparks Club will align with the Berlin Area School District’s calendar and will run Monday through Friday 3:30 pm—5:30 pm at the Boys & Girls Club of the Tri-County Area beginning October 2, 2017. Similar to the current Boys & Girls Club setup, students will receive transportation to the Club, an afterschool snack, and recreation time before diving into the academic enrichment activities. Enrichment activities scheduled for the month of October include; Star Wars Club, STEM and Newton’s Law. The academic content is directly aligned with the state and BASD standards but delivered in a fun and interactive way by fully licensed day-school teachers. For families in need of transportation bussing will be provided home at 5:30pm. Students are welcome and encouraged to stay past 5:30pm for additional Club programming. 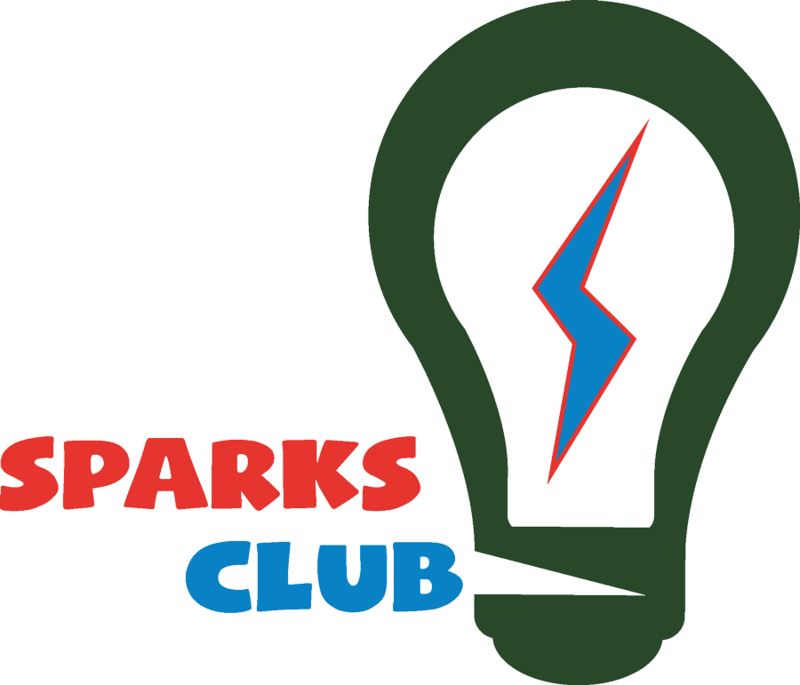 To participate in Sparks Club programming each student must register and pay an annual $25 membership fee in addition to $50 per semester. In the event these fees are a barrier to participation flexible payment schedules may be arranged or fees may be waived altogether depending on family circumstances. No child will be turned away due to inability to pay. Please see the Club for more details. If your child is already a member of the Boys & Girls Club, there are no additional fees for participation. Any student who is a resident or Open Enrollee of the Berlin Area School District who is 6 years or older through 5th grade. Parochial students who live in the BASD are also welcome. • How do I register my child to participate? If your child is already a member of the Boys & Girls Club of the Tri-County Area, there isn’t an additional application. If they aren’t a member, please visit the Boys & Girls Club of the Tri-County Area or find the membership form online at www.bgctric.org to apply. To register for Sparks Club please complete the following membership form and return it to the Boys & Girls Club.